Dr. Ralph Harold spent over 2 decades as a successful Ophthalmic Surgeon (MD) - Ophthalmologist. "Everyone spends so much time becoming Technically Excellent in their business. 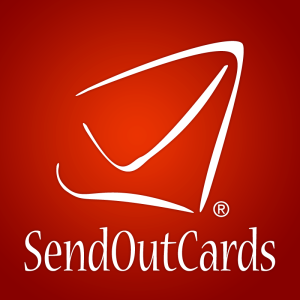 My business, SEND OUT CARDS, allows both individuals as well as Business people, to add that missing PERSONAL touch. When your Business Clients, Customers and friends feel the warmth conveyed by the fact that YOU SENT THEM A CARD, your business and relationships will blossom! Have a conversation with RALPH HAROLD, "GuyWithTWOFirstNames.com" and TAKE IT TO THE BANK!! !